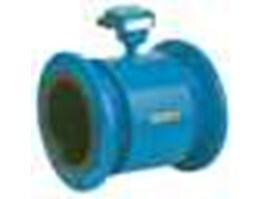 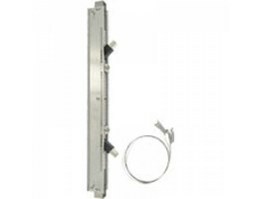 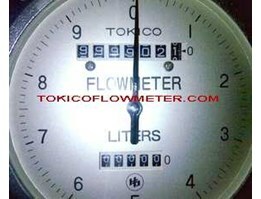 Tokico Distributor, Tokico flow, TOKICO Flow meter, Tokico FRO, Tokico FRP, 1/ 2 3/ 4 1, Tokico Flow Meter, Flow Meter Tokico, Gas Flow Meter Tokico. 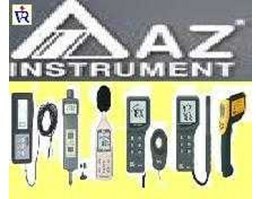 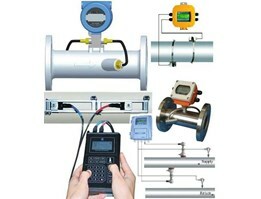 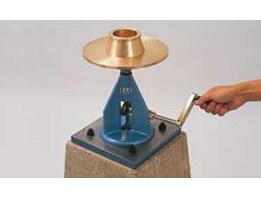 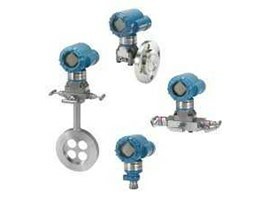 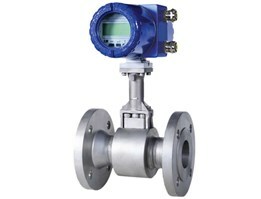 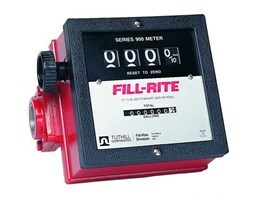 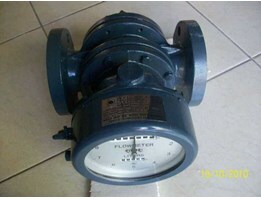 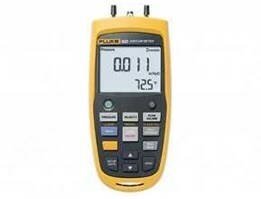 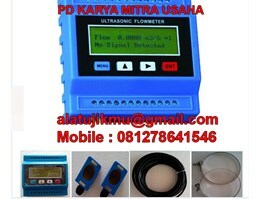 Flow Meter Industry, Flow Meter Tokico. 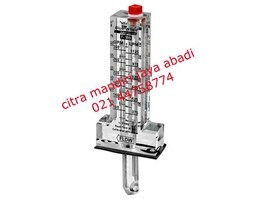 PT INDO PARNA. 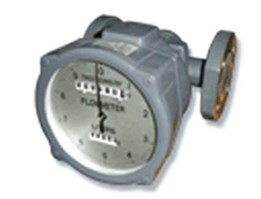 085312000938. 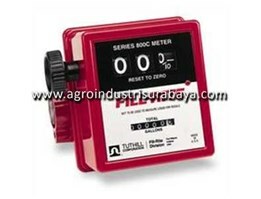 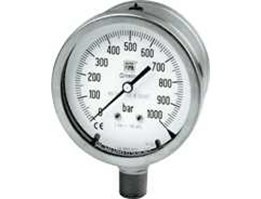 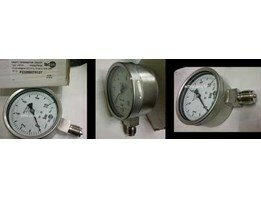 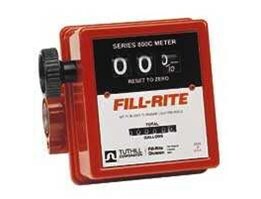 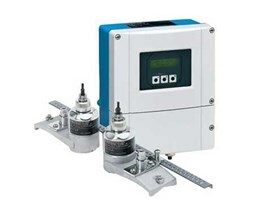 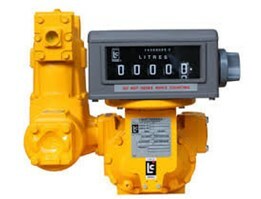 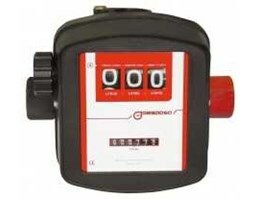 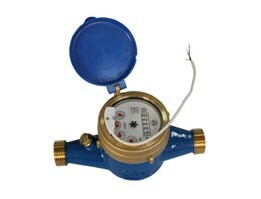 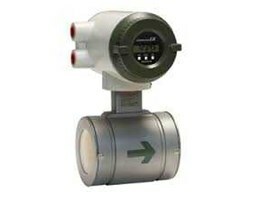 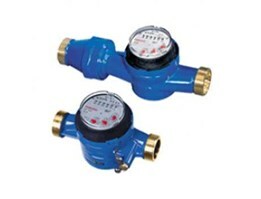 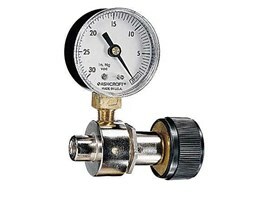 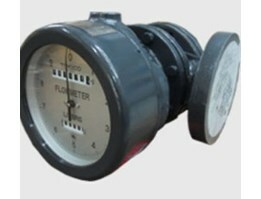 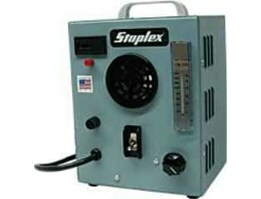 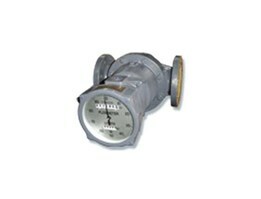 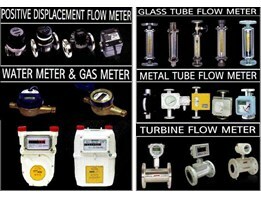 Flow Meter Tokico, untuk oil, Gas, Solar, Bensin, Untuk Air. 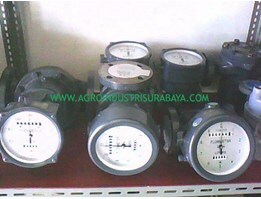 Produk berkwalitas dari Jepang, Terrsedia 5 digit, 7 digit, re-set, non re-set.